1. Stop it with with all-or-nothing thinking! 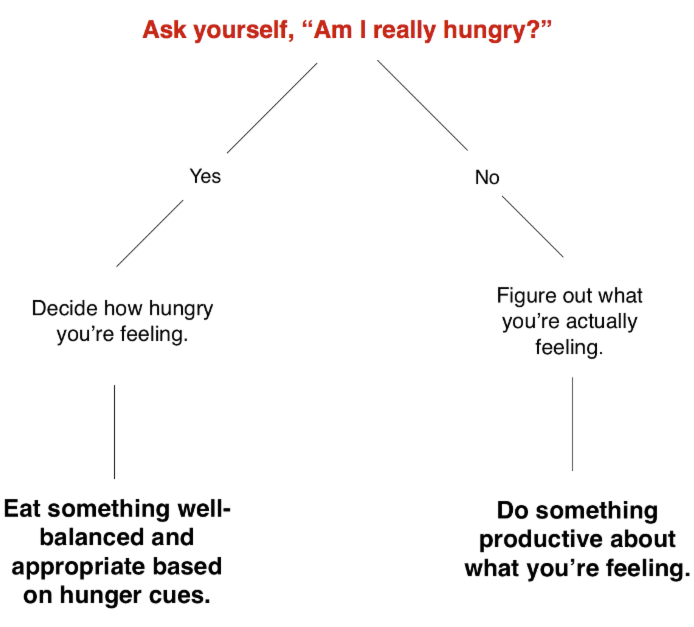 Emotional eating is so often attached to a feeling of whether we’ve been “good-enough” for the day. You feel like somewhere along the line you messed up, so you say “to hell with today” and eat a whole carton of ice-cream (I’m not the only one who’s done that, right?). Don’t get on that destructive thought process train! There’s no such thing as “perfect,” so don’t let one moment result in a wasted day. Every moment is a new opportunity; you don’t have to wait for a new day to begin again! 2. Eat mindfully. It might not be hunger, but thirst you’re feeling, so have a glass of water first. Let eating be its own activity, so turn off the TV, step away from the computer, don’t eat while driving. You’ll be much more likely to eat well when your cupboards are stocked with healthy foods, so don’t wait too long to grocery shop, and don’t fill your kitchen with foods that are your personal triggers (this is why you’ll never find chips or ice cream in my house; I absolutely cannot be trusted with them). 3. Reach out. 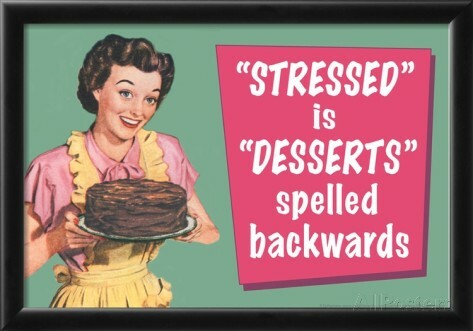 Don’t be afraid to ask for help if you feel like your emotional eating has gotten out of control. Sometimes all it takes is a conversation with a trusted friend or loved one, or a qualified fitness or nutrition professional.